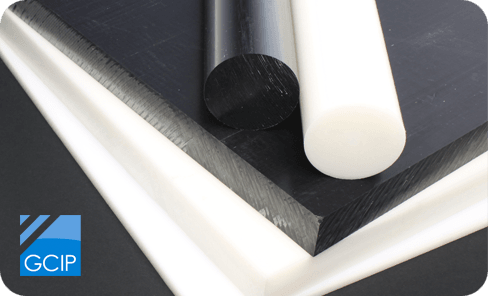 Delrin® – otherwise referred to as acetal homopolymer – is manufactured from Delrin® acetal resin. Delrin® has higher stiffness, hardness, mechanical strength and creep resistance as well as a thermal expansion rate lower than that of acetal copolymer. It often provides a better comparable wear resistance than acetal copolymer grade.